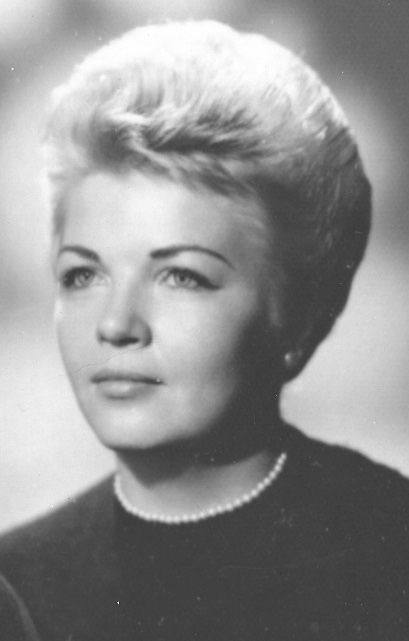 FARMINGTON – Louanne J. Ericson of Farmington passed away April 15, 2019, at Landmark Hospital in Cape Girardeau at the age of 80. She was born June 22, 1938, in Chicago, Illinois, to the late Harold L. Ericson Sr. and Bernice (Pederson) Ericson. In addition to her parents, she was preceded in death by her younger brother, Terry Ericson and her long-time companion, Betty Chiyeko Moriyama. Louanne was a resident of Southbrook Skilled Nursing Home since April of 2018. She was very grateful for the staff and the care she received while there. Prior to her move to Farmington, she was a real estate broker in Pell Lake, Wisconsin. Louanne was a very friendly person and never met a stranger. Her favorite pastime was watching TV and caring for her dog and two cats. She will be missed by all who had the privilege to know her. Louanne is survived by her brother, Harold Lawrence (and wife Irma) Ericson, Jr. of Kettering, Ohio, two cousins, Gerald Pedersen of Chicago, Illinois, and Pete Pedersen of Albuquerque, New Mexico, and a very dear friend, Dorothy Reeves. Louanne's wishes were to be cremated without a formal service. 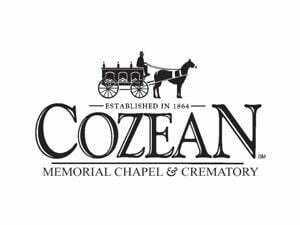 Arrangements are being handled by Cozean Memorial Chapel and Crematory. View the online obituary and share your condolences at cozeanfuneralhome.com.